We make transferring existing ISAs to Charles Stanley Direct simple and easy. 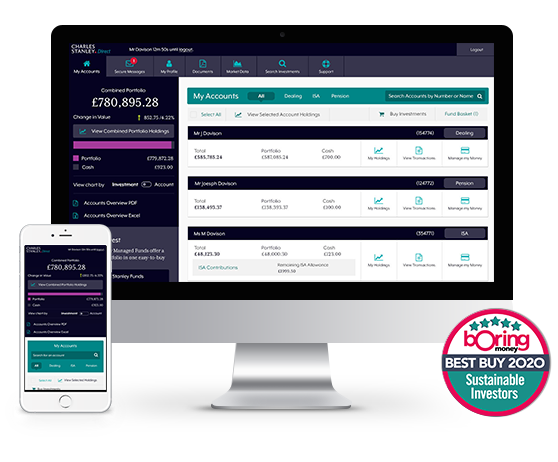 Reduce your administration and manage all of your investments in one place. Print, complete and return the ISA Transfer Form(s). We then contact your existing ISA provider to arrange the transfer of assets. The transfer turnaround time will depend upon the assets held with your existing provider.